Pam has been a RE/MAX agent for the past 15 years and has built a successful real estate career in both Alabama and North Carolina. 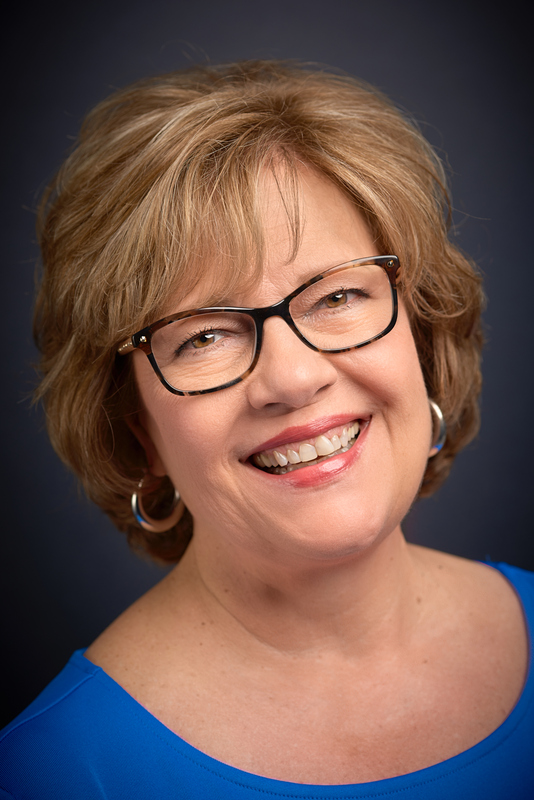 She is one of the top producing agents of RE/MAX Partners where she serves Guilford County, including Greensboro, High Point, Jamestown, and surrounding areas. If you want an agent who is professional, works tirelessly to serve her clients, and combines her expertise with your desires, Pam is the agent for you. When not helping clients, she enjoys spending time with family, serving with her Church, and getting to the beach whenever possible. Pam and her husband, Tom, live in Jamestown. They have been married for 38 years and have 2 grown sons.